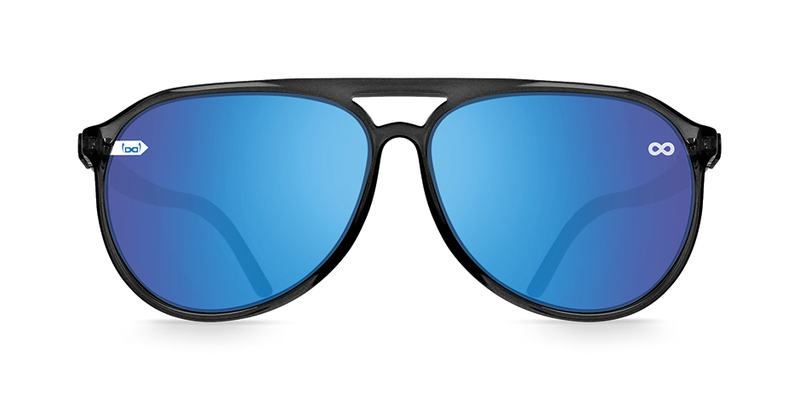 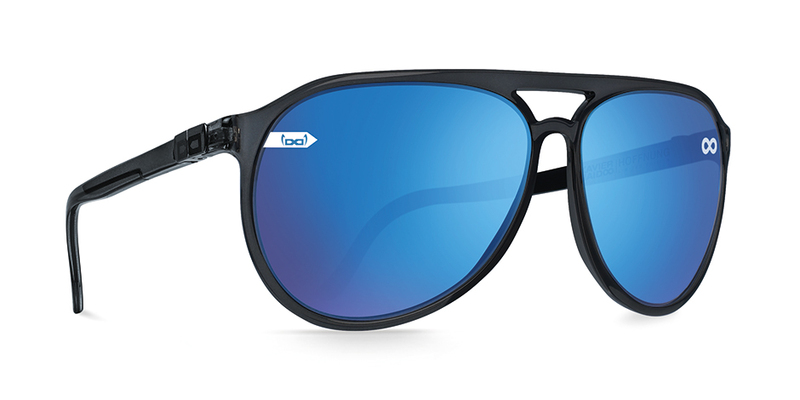 In a classic aviator style, the gloryfy Navigator combines a stylish shiny, transparent blue frame with shiny black temples and golden metal logos, thus providing a look that goes with any outfit. 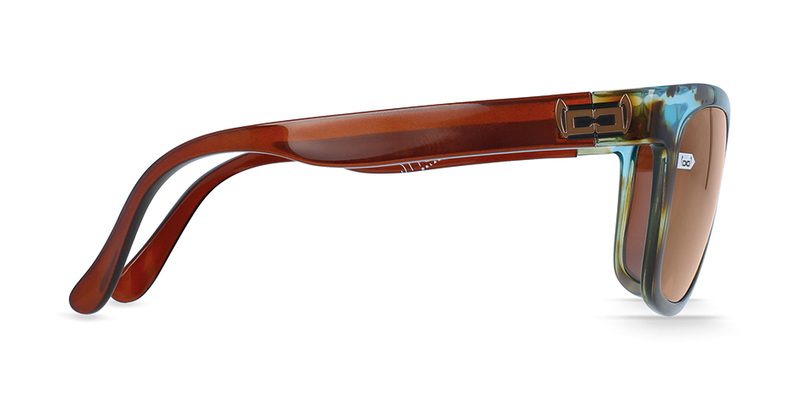 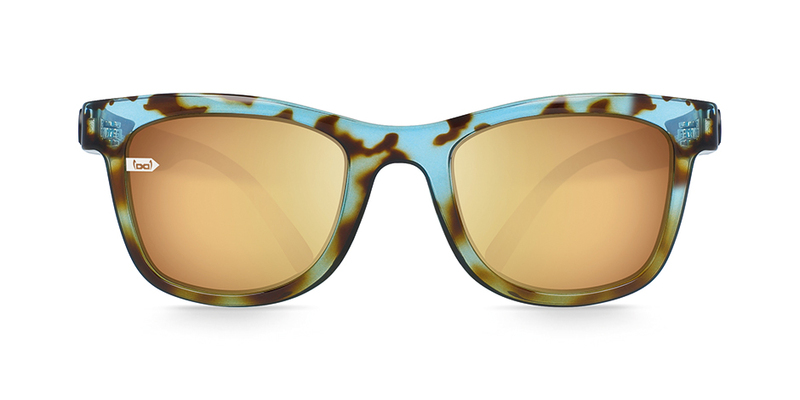 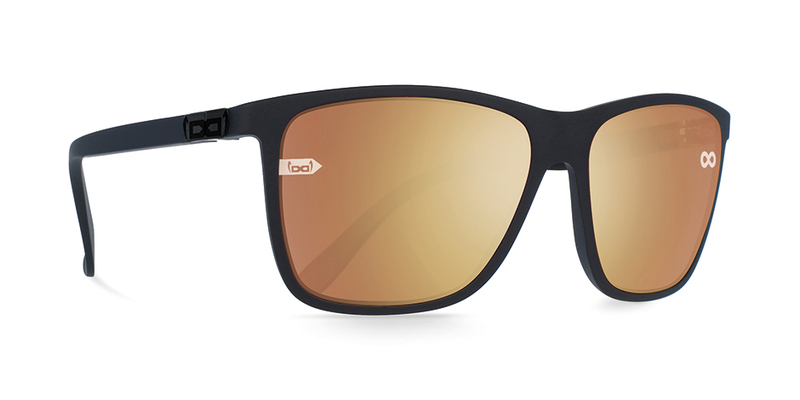 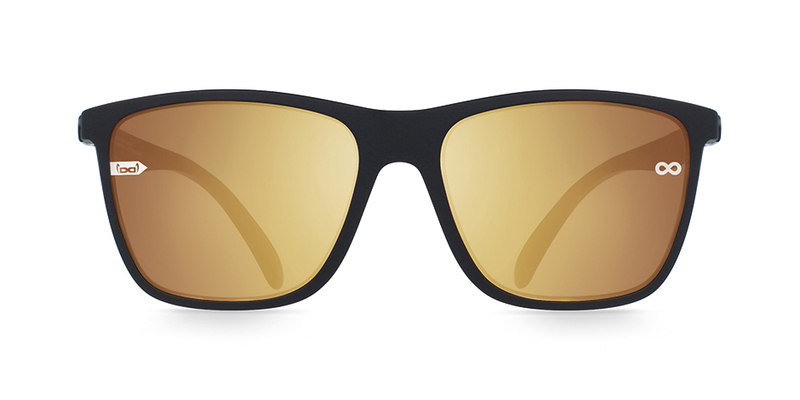 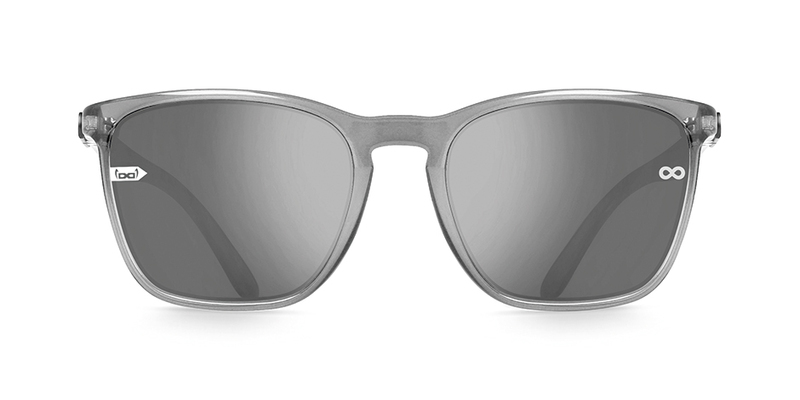 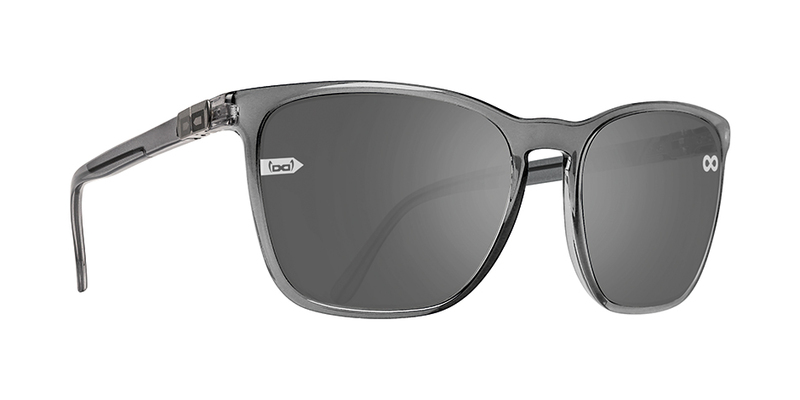 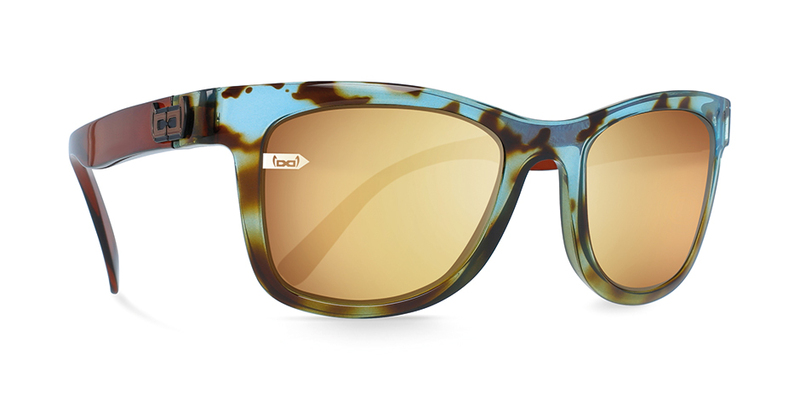 A classically modern look combined with innovative technology makes these glasses the perfect fashion accessory. 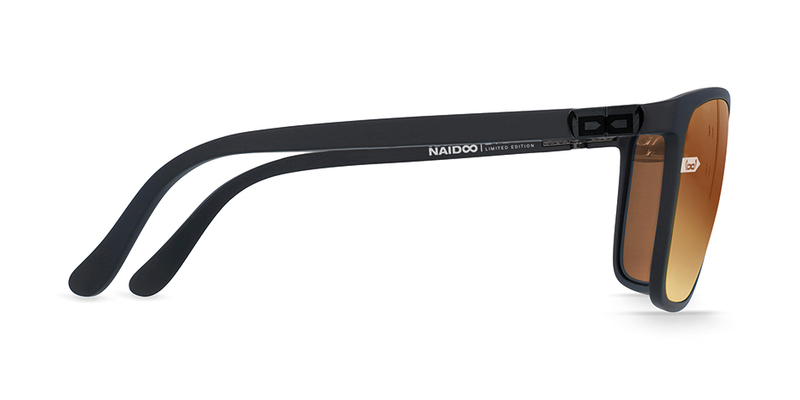 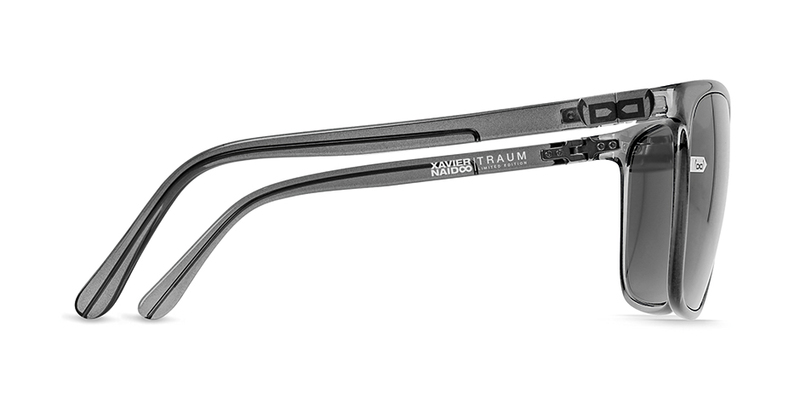 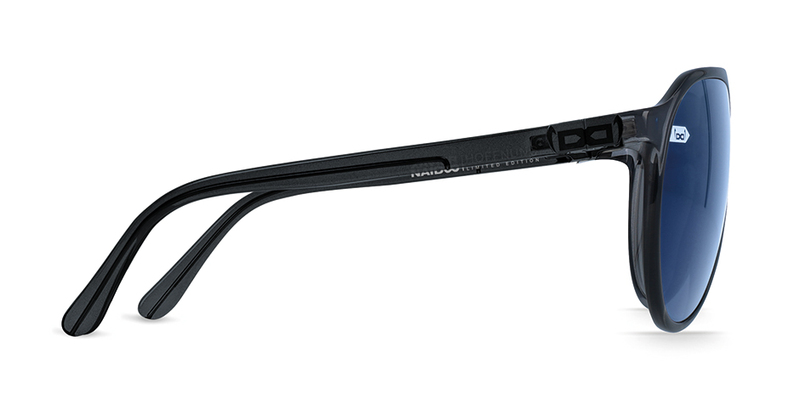 Because of the unbreakable filigree frame with unbreakable stratos anthracite blue mirror lenses, these glasses are ultra lightweight and provide excellent comfort.